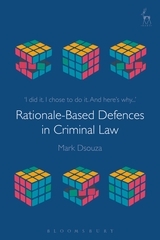 Although it is often accepted that rationale-based defences to criminal liability can be justificatory or excusatory, disagreements about how best to conceptualise the categories of justification and excuse have appeared so interminable that some theorists argue that they should be abandoned altogether. This book offers a novel, principled, and intuitively appealing conceptual account of the natures of justifications and excuses, showing how they differ, and why the distinction between them matters. The monograph breaks new ground by defending a model of rationale-based defences that turns solely on the quality of the defendant's reasoning. This model is shown to generate appealing liability outcomes, advance convincing solutions to questions that have puzzled criminal lawyers for years, and offer suggestions for doctrinal reform that are both normatively sound, and practical. 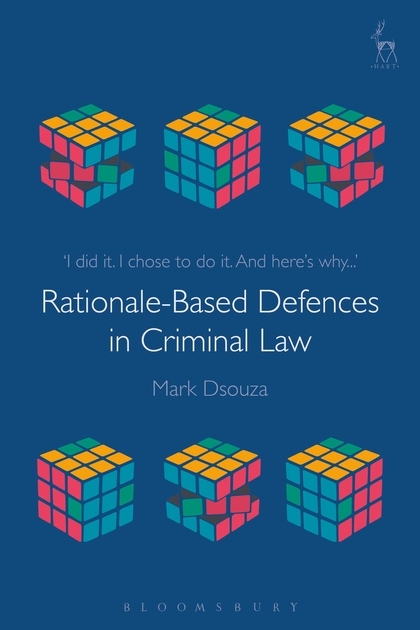 By proposing new ways to think about defences, this book makes an original contribution to criminal law theory that will be of benefit to academics, practitioners, and persons interested in law reform. Mark Dsouza is a Lecturer in Law at the Faculty of Law, UCL. Photograph Copyright of UCL Digital Media.